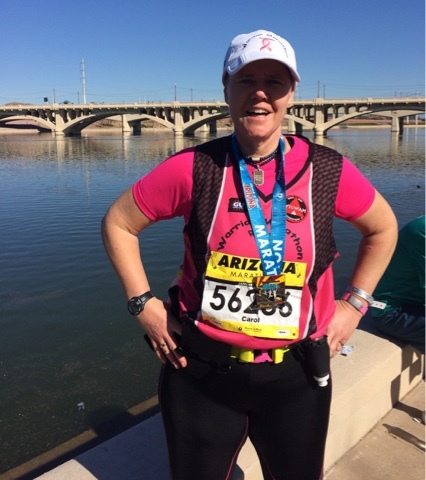 Finished my 291st marathon today at the Rock N Roll Arizona Marathon here in Phoenix. My 300th marathon is getting closer and the distance between myself and cancer is getting further away! I will always Believe!